The central stage of film production is finding the suitable set. This is what Black Box Studio has to offer. 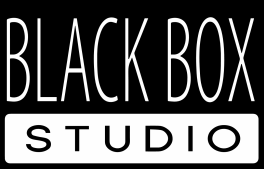 A large film studio, free parking area, secondary rooms, electric power, easily adjustable hanging possibilities, professional team, enthusiasts of their fields, personal approach to each unique project and flexible pricing scale - that's what Black Box Studio LLC is about. We are located 11 kms from the centre of the city.